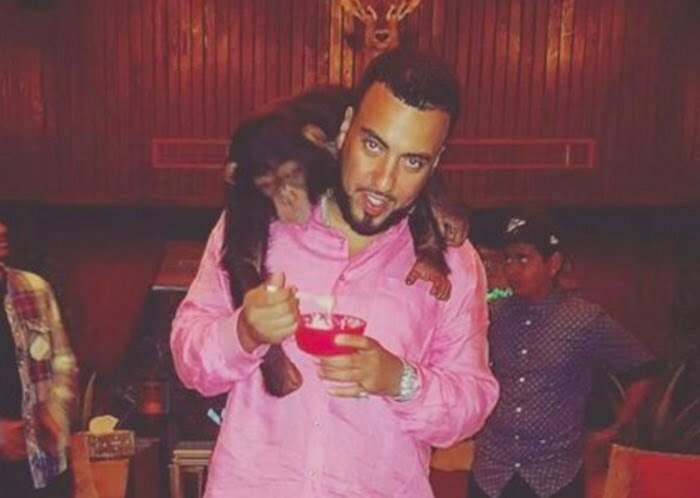 French Montana is getting trolled on Twitter for his vicious clap back against a fan who insulted him. The Bad Boy rapper responded to the female fan saying “U musty crusty dusty rusty a*s h*e With them nappy a*s poetic justice braids take your c*m drinking D**k banging a*s somewhere n be humble.” Clearly that response did not sit well with other fans on Twitter and they went in even revoking his black card and banning him from saying the N word. 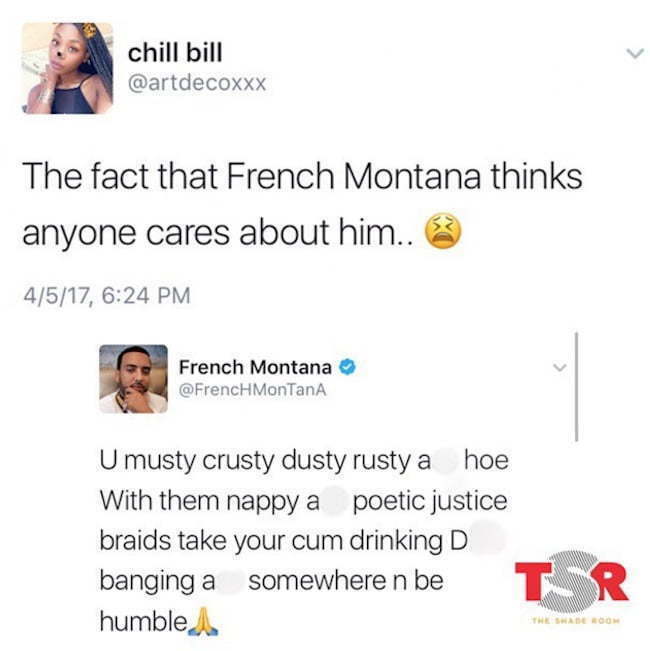 Some fans thinks that French Montana has a right to defend himself from internet trolls, while others thinks that his response take things a bit too far. French Montana responded to some of the folks that are trolling him on Twitter. “If your hair nappy its nappy that sh*t don’t have nothing to do with your race,” he said. 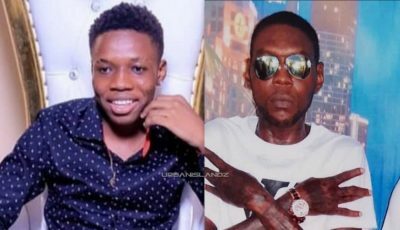 “My son is black, and I was born in africa I lived there for 13 years I ain’t no punching bag, and I don’t discriminate !don’t come for me.” The rapper said that people are getting mad at him for simply defending himself. “How people get mad at u for draging somebody that tried to drag u,” he wrote. Check out some of the comments on Twitter below and leave your feedback in the comments section. Do you think French Montana handle the situation like he should? How people get mad at u for draging somebody that tried to drag u ? Lol the world is mad at French Montana for clapping back at someone who he felt disrespected him. Is the issue "nappy headed" or the "N" word? Either way it's hypocritical to go after French Montana when we use these terms ourselves.